Custom Kreations is selling 28“ Indian Straight U-tips. 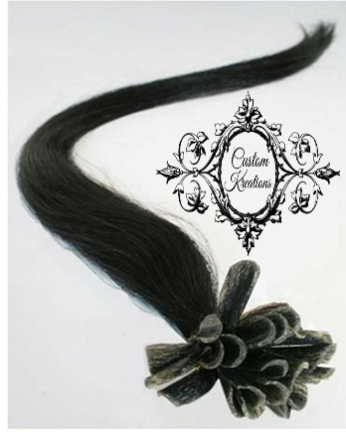 These 28″ Indian Straight U-tip hair infusions are 100% unprocessed virgin human hair. They are the natural 1b black color. You can order online or you can come to our retail location at 4735 N. Central Ave, Phoenix, AZ 85012.